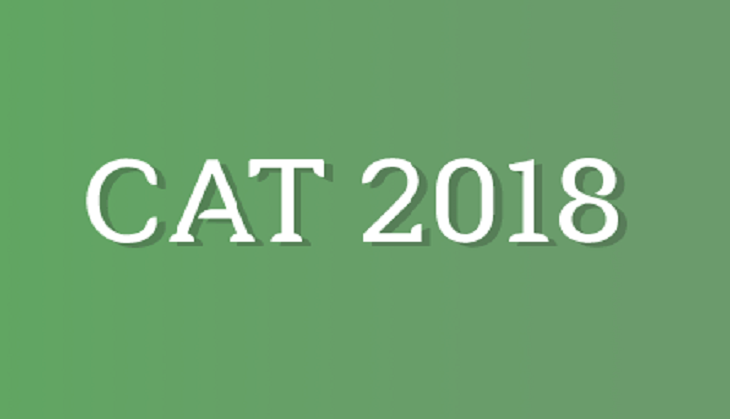 The Indian Institute of Management (IIM) has released the official notification for the Common Admission Test (CAT) 2018 today. Candidates who are waiting for the exam official details then check the official website now. According to the official notification, aspirants who have applied for IIM CAT exam and waiting for the exam details then, a good news for you is that official website has released the date. As the IIM CAT exam will be held on 25th November 2018 (Sunday) at around 17 examination centres across the country. However, the online registration for the examination will be started from 8th August, therefore, candidates get ready to apply for the exam as the registration date is approaching to you. Remember, apply for the examination before the last date i.e. 19th September. Candidates who are interested in applying for the exam then they must have the graduation degree with at least 50 per cent marks or equivalent CGPA (45 per cent for the candidates who belonged to Scheduled Caste [SC], Scheduled Tribe [ST] and Persons With Disability [PWD] categories). The Common Admission Test will be held for the admissions to the 20 IIMs and more than 100 institutes. Therefore, candidates are advised to check the complete notification on the official website of IIM.